Join the Asian Canadian and Asian Migration Studies faculty, staff, and students for a welcome back lunch and conversation with Shirley Nakata, UBC Vancouver’s first Ombudsperson for Students.  What does it mean to be an Asian Canadian student at UBC? We hope to create an inclusive space for sharing common and different experiences across disciplines and backgrounds as we explore this question and others. Shirley was called to the B.C. Bar in 1989 after obtaining a Bachelor of Arts degree followed by her LL.B from the University of British Columbia. She practiced law at Russell & DuMoulin (now Fasken Martineau) before moving to the Canadian Human Rights Commission where she worked as a Human Rights Officer. From 1996 to 2009, she was the Director of Professional Conduct at the British Columbia College of Teachers, where she gained expertise in the area of administrative law and extensive experience particularly in the conduct of investigations and hearings. She has been a frequent presenter on administrative law and professional regulatory issues in a variety of venues. Shirley has been a board member of the B.C. Council of Administrative Tribunals and member of the Canadian Institute for the Administration of Justice. She has also served on the board of West Coast LEAF. 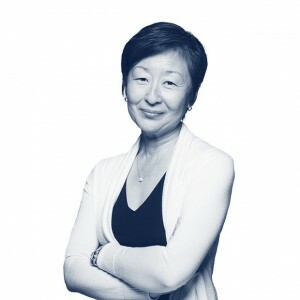 In 2009 Shirley became the first Ombudsperson for Students at UBC and established the office on the Vancouver campus.